Pack of two corms or stem sections - Elephant-ear plan with edible stems and corms. 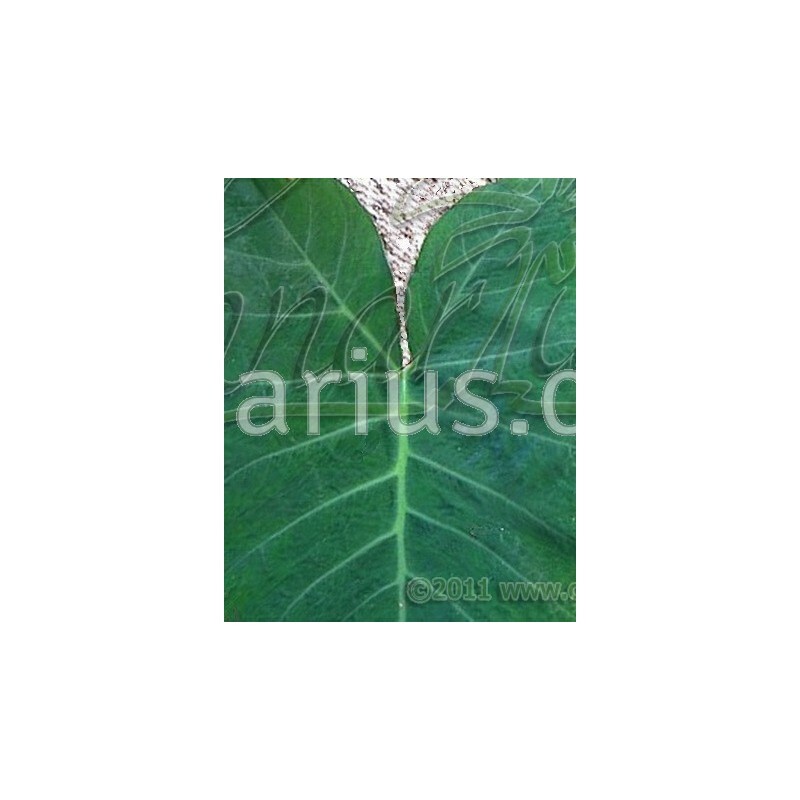 In this cultivar petioles and leaf veins are green. 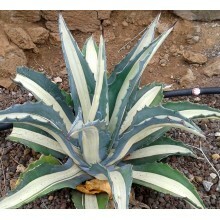 It loves water and can be grown in ponds or buckets as well as in regular pots with damp soil. 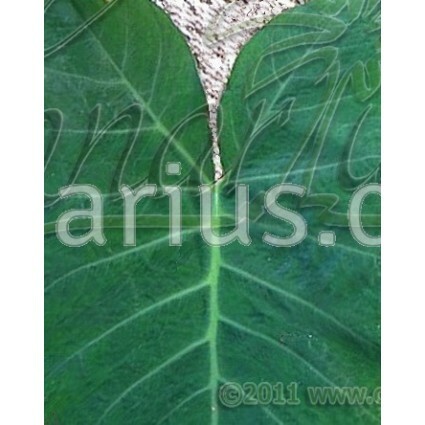 Showy plant with large triangular leaves and edible corms, called malanga or taro. Petioles and leaf veins are green. 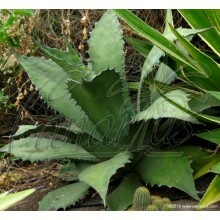 It loves water and can be grown in ponds or buckets as well as in regular pots with damp soil. 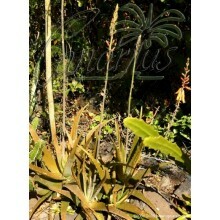 A long list of common names is used for this widespread crop. Some are: aro, bore, chonque, macabo, mafafa, mangareto, mangarito, mangará-mirim, mangarás, ocumo, oreja de elefante, elephant ear, rascadera, taioba, yaro, malanga and yautía. 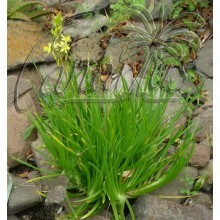 We ship a pack of two corms or two large rootable chunks, such as sections of a main stem.